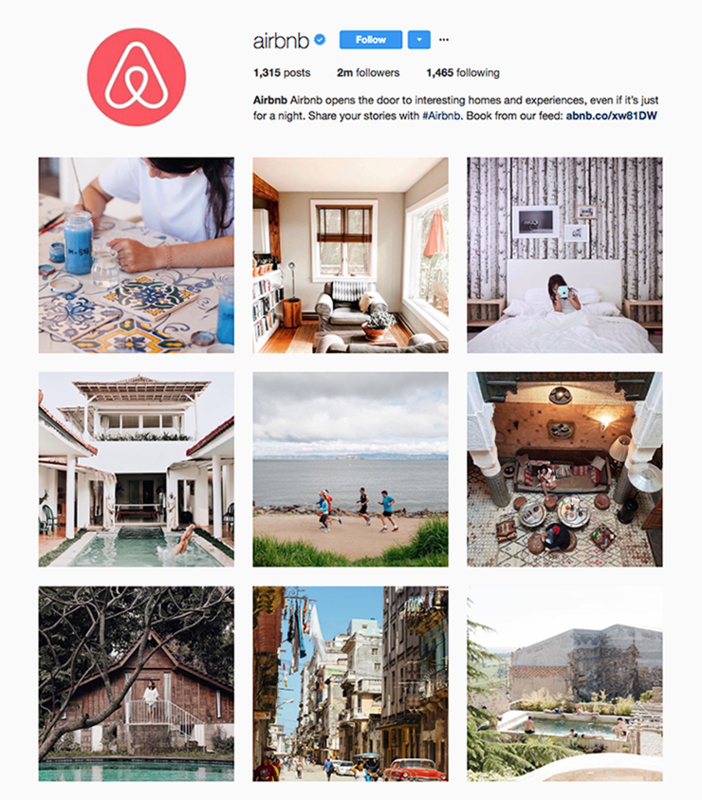 Brands are flocking to Instagram for its beautiful images and easy-to-view feed. If you want to connect with a millennial audience, who represent 59% of Instagam’s 700 million users, it is time to join the platform. 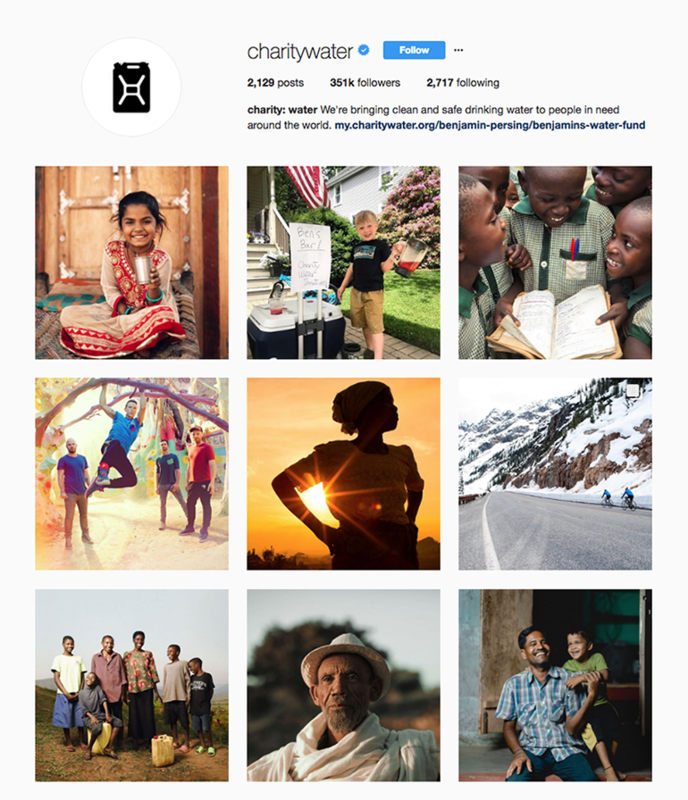 Here are nine tips for managing your business’s account from brands and organizations doing Instagram right. 1. Optimize your profile. Make your profile photo your logo and link your website in the bio to drive traffic to your page. Instagram Business profiles allow you to add contact information, tap into profile insights and promote important posts. 2. Cross-promote your photos. Link your Instagram to your Twitter or Facebook so that your posts are seen on multiple channels to help grow your following and expand your reach. 3. Post once a day. The number of times you post differs for each platform, but one is the magic number for Instagram. 4. Take beautiful photos. Instagram advises businesses to “post photos and videos of beautiful and unexpected moments that also feel authentic and immediate.” This makes the account, and therefore your brand, feel more personable and relatable. 5. Tag your captions. Use relevant and popular hashtags, but use a maximum of three for each photo. 6. Know what sells. Lighter images generate 24 percent more likes than darker images, while predominately blue images perform better than predominately red images. 7. Share something new. Behind the scenes footage, a preview of an event or product work especially well for brands on Instagram and allow your audience to feel closer to the brand. 8. Build a community. Follower your audiences back, respond to comments, and host photo challenges. 9. Follow the competition. 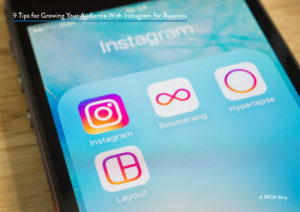 Keep an eye on what other brands in your industry are doing on Instagram for inspiration and learn which hashtags they are using to connect.